International travel can be an awakening experience — or a test in how much inconvenience you’re able to put up with. Juggling passports, exchanging money to the local currency (for a fee each time), and language barriers are some of the hurdles that can be either exciting or exhausting, depending on your temperament. My go-to currency on trips is plastic, but not all credit cards are equal internationally. Foreign transaction fees, usually 3% to convert your funds into local currency, can kill a budget. 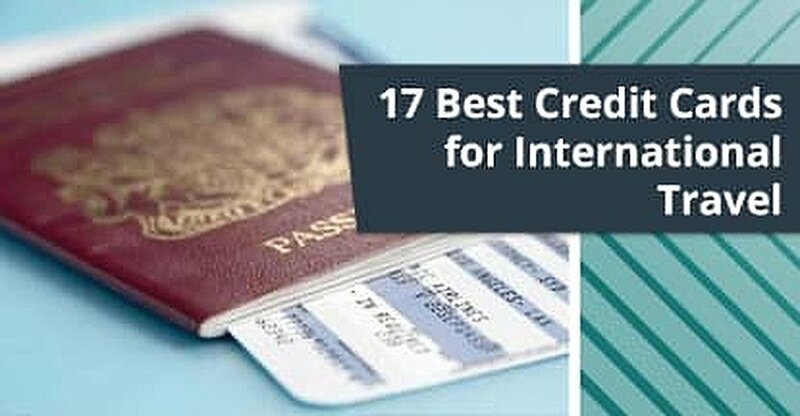 Be certain your credit card is among the best for international travel before boarding the plane for that dream trip overseas. The average cost of a 12-day international vacation is $3,251 per person. If you put those costs on your credit card and get hit with foreign transaction fees, you’re looking at another $97.53 per person. That money could be spent on an extra night on the town or souvenir for a loved one – or better yet, in savings. To get the most out of your vacation, you should choose a rewards card that is widely accepted across the globe and charges minimal, or no, foreign transaction fees. Whether traveling for business or pleasure, if you know you’re going to spend some cash, pick a card that doesn’t cost you to use it, starting with our two favorites. Before you decide which card is right for you, make sure it’s accepted in the area you’re visiting. Visa and Mastercard are the most common issuers international businesses accept. Citi’s acquisition of Diner’s Club gave it a foothold in many European territories, but it’s still not accepted everywhere. American Express, once a non-entity in Europe and Asia, is more commonplace now and is accepted in many areas that tourists frequent. Additionally, it doesn’t hurt to keep a backup card on hand, just in case. Accidents happen — cards get left behind at a restaurant, security alerts can cause a card to lock up when it’s being used in a different country. Even if your backup card doesn’t have the favorable terms your primary card has, it won’t get used as much if you’re well prepared. Cards that contain a security chip and require a PIN for each transaction are still fairly new in the US. A good number of consumers haven’t switched over to the security-rich technology yet. In Europe, and many other foreign countries, chip-and-PIN cards have been standard for more than a decade, and some retailers won’t accept cards that are not enabled with the technology. 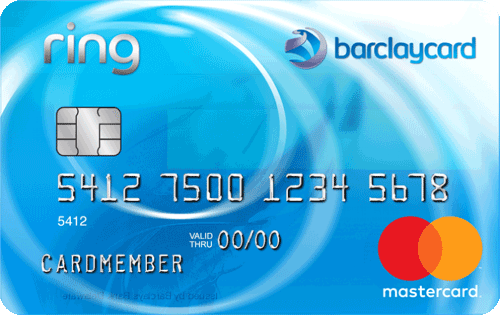 Whether it’s buying a dinner or paying for train fare, you’ll need a chip card with a PIN to be on your way. To avoid delays in purchases — or embarrassment at the register — it’s important to make sure your card is as ready for your vacation as you are, perhaps with one of our top-rated picks below. Unmanned kiosks are the most likely place to require a chip-and-PIN card over one that is verified by signature. Credit Cards are increasingly necessary for a digital age. That doesn’t mean credit card issuers won’t sweeten the pot every now and then to attract new customers. With so much competition, whichever card offers the best rewards, rates, and signup bonuses usually get to the top of consumers’ wallets fastest. If you have an international trip coming up, or plan to schedule one in the future, you can get a head start toward free flights with a credit card that offers bonus miles or rewards for signing up and using it. Some cards offer enough bonus miles for a second trip if you take full advantage of the signup bonus. Even though you may be planning a vacation, it’s never too early to start thinking about the next one by exploring our top signup bonus travel cards. Keep in mind that many signup bonuses are predicated on your charging a certain amount within an introductory period. Don’t incur debt that you’re not capable of paying off just to get a reward. After interest charges, any balance you carry over can negate the benefit of those rewards. More than half of travel rewards cardholders carry a balance each month.That’s what issuers aim for with signup perks. Don’t fall into the trap. Many credit cards boast big perks and rewards through bold print in advertising. Look down in the fine print and you’ll see an annual fee that renders most of the benefits useless if you don’t charge large amounts to your card each year. Cards with no annual fee may not look as attractive on the surface, but you’ll be happy you chose that option when you don’t have to pay dues each year. 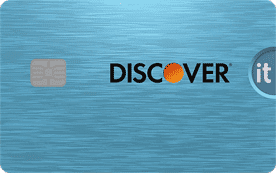 There are several cards that allow travelers to enjoy their international experience without an annual fee. Here are some of our favorites. Some annual fees can be worthwhile if you use your rewards card a lot. The amount of miles or cash back you rack up might offset the cost of credit in that case. When all things are equal, though, it’s always smarter to go with a card that doesn’t charge you for having it in your wallet. The cost of doing business today isn’t just about rent and advertising. The world is growing smaller by the day thanks to increased technology and interest in global business. If your work has you globetrotting to various destinations to get things done, why not reap some rewards for your efforts? Most business cards feature miles or cash back rewards that can be used for future travel, whether for business or pleasure. It isn’t a far stretch to be able to pay for a personal trip from the rewards card proceeds of a few business trips. After all that work, you’ll need a little R&R time to yourself. The Capital One® Spark® Cash Select for Business is a great choice, offering unlimited cash back rewards that never expire, and a one-time cash bonus when you meet the minimum spending requirement within 90 days of account opening. The Ink Business Preferred card is widely accepted around the globe and features three points for every $1 spent on travel expenses, shipping purchases, and internet, cable, and phone service, as well as advertising purchases made with social media and search engine sites. Keep in mind that 3X rewards are limited to the first $150,000 in combined category purchases each account anniversary year. Points can be redeemed for cash back, gift cards, travel, and more and never expire. No matter the scope or size of your business, it’s always a good idea to have a card on hand that understands the needs of business travelers. From telephone concierges and travel insurance to bonus perks for entertaining clients, there is a host of rewards available to meet the needs of anyone traveling overseas for work. College is supposed to be a time for learning and exploring. Why shouldn’t that apply to a student’s travels? No matter if you’re going back home, traveling abroad for class, or just getting away on spring break, many cards offer student-friendly perks. These allow students with newer credit profiles a chance to get out and see the world without building debt that outweighs their GPA. Credit cards intended for students often have more lax credit requirements than standard offerings. Issuers understand that many students are in the process of building a credit history and may not have the scores required for many cards. They also know that every dollar is at a premium for your average college student, so a number of options, including our expert picks, are also annual-fee-free. To offset the risk issuers take by granting cards to students, there are often fees attached to the card. These can vary from annual membership fees to service charges or late fees. Make sure you understand the full terms of any card before taking it overseas as your primary form of payment. And, of course, like all travel cards, make sure you understand any potential foreign transaction fees that may be charged before making purchases during your semester abroad. These fees can add up quickly if you aren’t careful. Many cards that offer big perks and top rates are set aside for consumers with excellent credit, but One-third of Americans have a credit score at or below 601. That’s a large number of people who still want to travel and need access to a credit card that meets their needs for international commuting. With many Americans falling into the fair credit category, it’s no surprise that many cards are geared toward them. Not all are created equal, though. 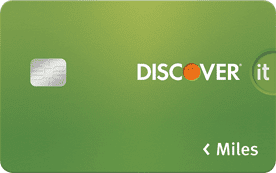 Some cards offer cash back options, with an annual fee to offset some of the savings. If you’re going to charge enough to outweigh the fee, these cards may be the place to look. If you’re more frugal with your charges, and just need a card for emergencies or small purchases, ditch the cash back and look for a card that won’t charge you for membership. Our top picks include both options to get you started. Fair credit doesn’t have to be a hindrance to great travel or the thing that limits you to in-state vacations or trips to visit family members that live nearby. With the right card — and responsible usage — you can travel anywhere you want to go while maintaining access to a line of credit that’s accepted wherever you shop. Travelling doesn’t have to be a hassle. Despite having to cram your entire life into a suitcase (while somehow managing to keep track of your passport) and the costly hassle of exchanging your money for local currency, there are certain comforts that extend from your doorstep to wherever in the world you find yourself. With many options to choose from, it’s important that you know what cards are accepted wherever you’re traveling, and the format the card must be in. Many European countries require the chip and PIN technology that’s been standard there for years but is only emerging in the American market. Issuers like Visa and Mastercard are staples around the globe, while other brands aren’t guaranteed to be accepted everywhere. 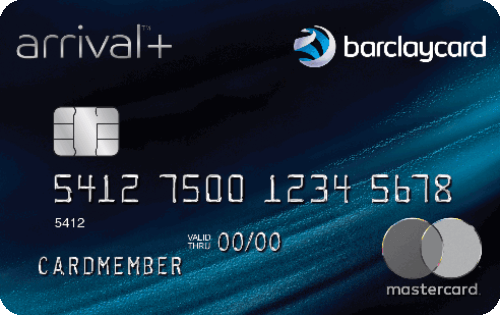 A good travel credit card will be accepted all over the globe and not pile bloated fees onto your balance for the right to make purchases in a foreign land. With a little research, and careful planning, your trip overseas can be smooth sailing — and a memory you won’t soon forget.